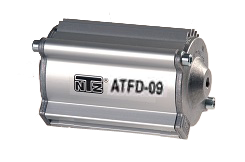 The ATFD/ALD fuel filters are installed directly in the main circuit, directly after the standard fuel filters. The introduction of common rail diesel injection systems, with extremely high injection pressures and sensitive components, has led to higher cleanliness requirements of the fuel. Particles in the fuel cause excessive wear, a limited life-time and an increase in injection system failures. 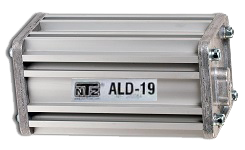 The contamination levels of standard fuel increase the need for an effective filter even more. For engine volumes up to 10 Litres. For transmission volumes up to 15 litres. For engine volumes up to 20 Litres. For transmission volumes up to 30 litres. For engine volumes up to 35 Litres. For transmission volumes up to 50 litres. For engine volumes up to 70 Litres. 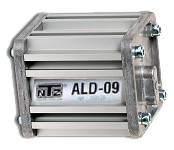 For transmission volumes up to 100 litres.